The Albuquerque Police Department Reminds Residents to Always Drink Responsibly. 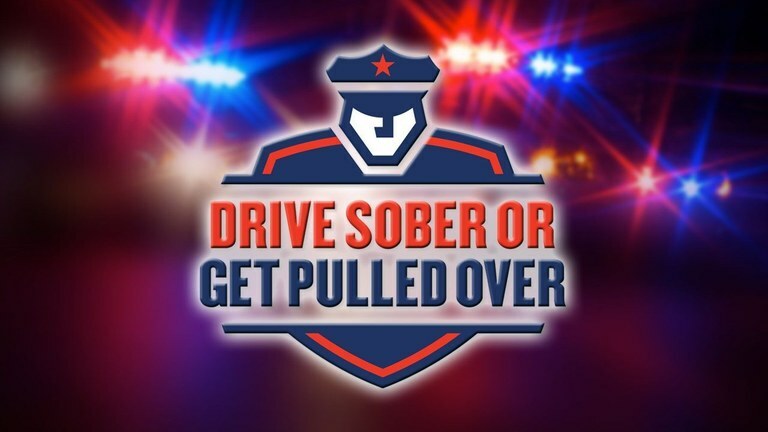 ALBUQUERQUE, NM – The Albuquerque Police Department is sending a simple message to drivers this Labor Day weekend: Drive Sober or Get Pulled Over. The DWI crackdown is part of the National Highway Traffic Safety Administration’s efforts to stop drunk drivers and help save lives. The crackdown is well underway and runs through September 4, 2017. Whether residents plan on attending the Burning of Zozobra, the Dierks Bentley concert, or the Harvest Wine Festival, APD will have additional officers patrolling the streets, established DWI checkpoints and close patrols set up to ensure drivers are celebrating responsibly. As Labor Day nears, we are reminded that, according to the National Highway Traffic Safety Administration, it is one of the deadliest holidays for drunk-driving crashes. We must all intensify our efforts to let drivers know drunk driving is a deadly crime, and won’t be tolerated. Help us spread the lifesaving message: Drive Sober or Get Pulled Over. Bernalillo County has also announced an initiative where residents can get $10 off Uber rides this weekend. If you’re going to or from the Dierks Bentley concert, simply enter promo code “ABQ5150” and for anything else this holiday weekend use the code “ABQLabor” and receive $10 off your Uber ride sharing service. For more information about the Drive Sober or Get Pulled Over campaign, visit www.TrafficSafetyMarketing.gov. The Albuquerque Police Department wishes you a safe and happy holiday weekend.